This Week On SoS: My Adventures At Bravo TV & Double Take Comics Joins Us LIVE! On this week’s episode of Secrets of the Sire, I give you the behind-the-scenes of my exciting week! Ramona Singer, star of the Real Housewives Of New York, was gracious enough (along with her manager Lisa Taubes) to allow me the opportunity to work on some potential digital series at Bravo. I’ll give you the inside dish on my adventure at NBC Studios! 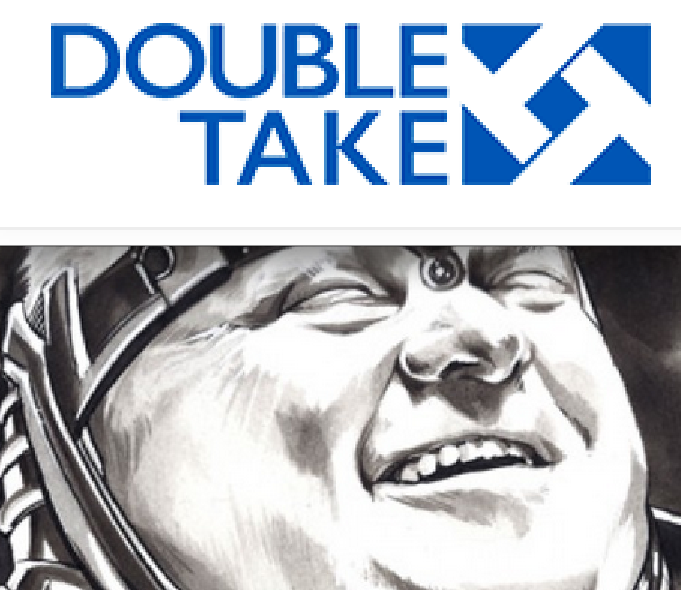 And I’d like to welcome Gabe Yocum from Double Take Comics as my guest as he gives us the lowdown on what the company is up to in the publishing AND Digital world!